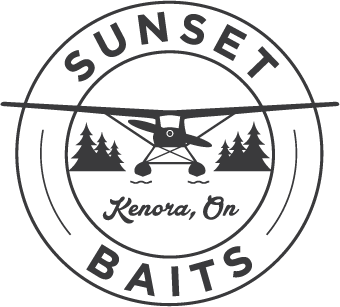 is Kenora's premium bait shop! We have everything you need for fishing in Northwestern Ontario, summer and winter. We specialize in top quality live bait, including a fresh supply of locally harvested minnows, leeches and night crawlers. We also carry a large selection of name-brand fishing rods, tackle, ice and more! Call us today to reserve your bait!